Every fall, our team gathers to host our annual Homeowner Forums for our vacation rental homeowners. Our presentation and conversation focuses on Cape and Islands vacation rental best practices. 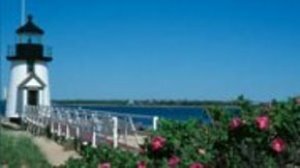 We share ideas for how they can provide the perfect stay for their guests and discuss the amenities that today’s vacationers are looking for. Throughout the year, we spend hours each day supporting our homeowners with marketing and managing advice, and we greatly value this role. Our job is to help people have awesome vacations in really comfortable homes. The vacation rental industry has experienced some profound changes in the past several years. We would like to explain how renting a vacation home through our website can save you money as well as more easily find the perfect fit for your family. 2. We support the communication between the homeowner and the vacationer to be sure that the house is a great fit for everyone. No one knows a rental home better than the homeowner. We refer to this communication as a mutual interview, and an important step for rental success. 3. We are redesigning aspects of our website to make it easier for the vacationer to use. Updates include simplifying the rental search to better function on mobile devices. 4. We are celebrating our 20th year in business! 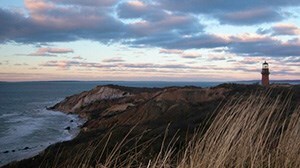 Nearly every member of our team either lives on the Cape or owns a vacation rental on the Cape or Martha’s Vineyard. If you have further questions about WeNeedaVacation.com, please email us at vacationer@weneedavacation.com. 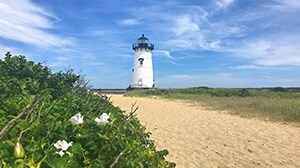 If you wish to search for a Cape Cod, Martha’s Vineyard or Nantucket rental house, please start your search here: Vacation Power Search . Find the perfect rental house!